"In total, the committee said it had found more than a million fake parts had made their way into warplanes such as the Boeing C-17 transport jet and the Lockheed Martin C-130J "Super Hercules". It also found fake components in Boeing's CH-46 Sea Knight helicopter and the Theatre High-Altitude Area Defence (THAAD) missile defence system. "A million parts is surely a huge number. But I want to repeat this: we have only looked at a portion of the defence supply chain. So those 1,800 cases are just the tip of the iceberg," said Senator Carl Levin." What does this say about capitalism and global free markets? What does this say about our military? 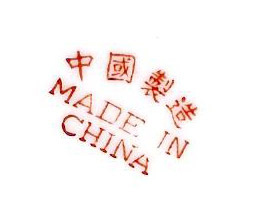 Fake, cheap, knockoff Chinese electronics in our Trillion Dollar Per Year defenses? We can do better than this. Those familiar with my U2 fascination, and my Steve Cropper fascination, and my FRINGE fascination will be amazed. 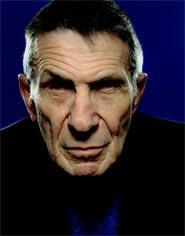 On FRINGE, William Bell, an overzealous scientist/businessman/space and time contortionist, is played by Leonard Nemoy. 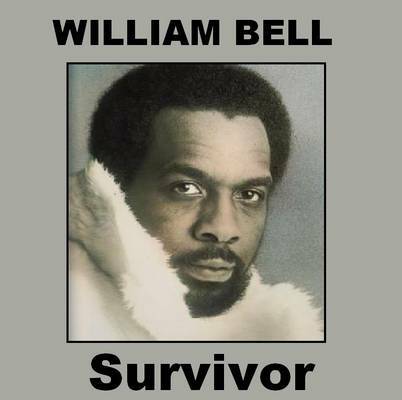 In real life, William Bell was a singer for Stax Records, and Steve Cropper was the guitar player for Stax. The real Bell is in the Carolina Beach Music Hall of Fame. Sometime during the "Achtung, Baby" recording sessions, U2 played William Bell's "Everybody Loves a Winner", and it was just released on a new 6 CD, 4 DVD box set, along with some other goodies from the vault. One of the new CDs is a rawer, rougher version of each song from "Achtung, Baby", in order... like U2 pre-covering themselves. It's like it's from an alternate universe. Here's one from the b-sides disc, a reworked "Even Better Than the Real Thing". Fascinating.